No matter how careful you’ve been, you’ve probably sustained a significant injury during the course of your life. While it might seem as if all injuries follow the same basic pattern, different types of bumps, slip and falls can have widely divergent legal ramifications. 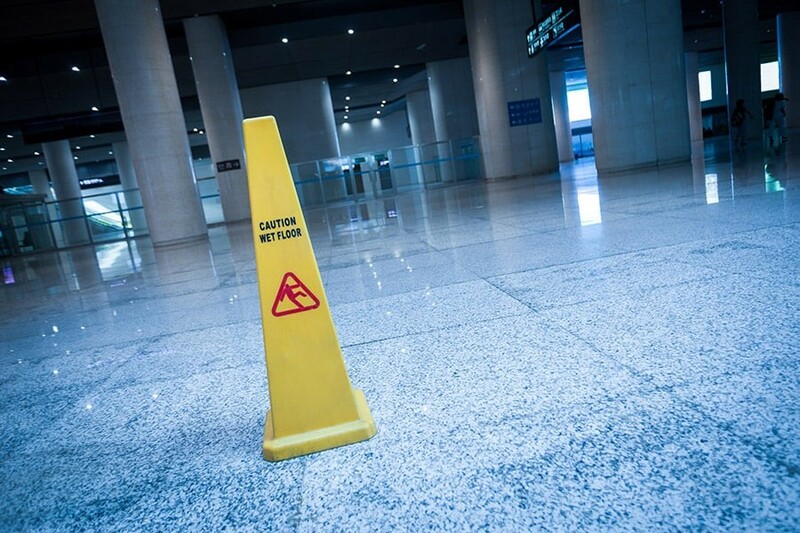 We’ll discuss what you should do in the event that you slip and fall in a store or other place of business. A strong case begins with a careful assessment of the situation. While you might be frazzled or disoriented after sustaining an injury at a store, do your best to record the circumstances of your fall. Include the condition of the floor, the presence of other employees, nearby signage and contact information for witnesses. If necessary, leverage corroborating evidence from nearby witnesses, video cameras and other sources. Many personal injury cases turn on so-called “prior knowledge.” If the store’s owner or manager was aware of dangerous conditions and did nothing to mitigate them, your case will be quite strong. This is a case-specific issue, but it’s possible to make some generalizations. For instance, look for evidence that store employees made no attempt to dry a long-wet floor or post appropriate signage. In many jurisdictions, statutes of limitations prevent injured parties from bringing personal injury cases after certain periods of time. To ensure that your case isn’t thrown out on a technicality, promptly contact a lawyer after seeking medical treatment. Don’t give any statements to store officials or sign any documents until you’ve had a full legal consultation. Any claim that you make after slipping and falling in a store will make provisions for several types of compensation. Your medical outlays will take a significant share of your settlement, so it’s important to keep careful track of your expenses and work closely with your providers to obtain and disclose the appropriate records. Store owners use all sorts of arguments to confuse the issue and reduce the likelihood of a successful claim. A trained personal injury attorney can help you anticipate and refute these defenses. Be prepared to show that you weren’t being careless when you fell and that the business owner knew about the extent of the hazard that you encountered. Tips on what to do after you slip and fall at a store are no replacement for sound legal advice from a trusted authority. If you’ve been injured at a place of business and wish to determine whether you’re entitled to compensation, contact our Indianapolis, IN law firm to learn more about your options. Contact us today for more information.